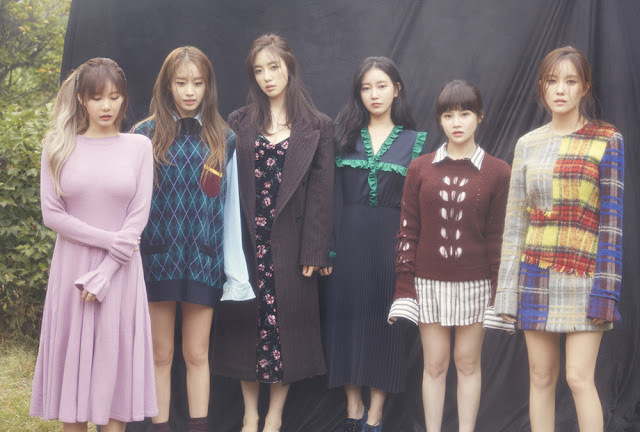 Remember the date, T-ara will be making their M Countdown comeback on November 10. But before that, here are the girls taking us to their jacket photo shoot. 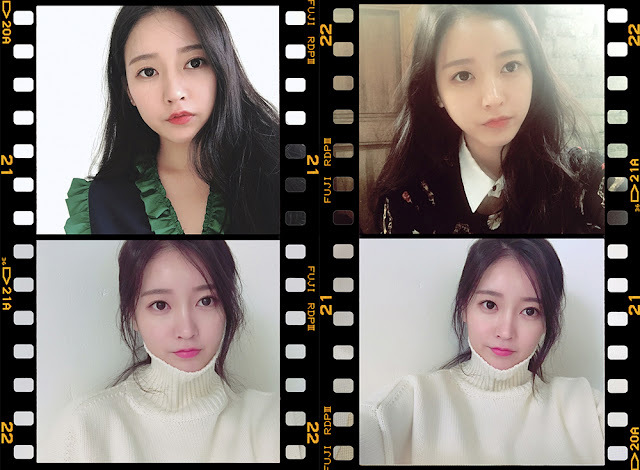 Check out T-ara's making film and pictures below. After that, you may go here to preorder T-ara's mini-album named 'Remember'. "Hello everyone. It's been awhile~ Did you have to wait a long time? 1 year and 3 months have already passed... In 12 hours, 'TIAMO' will finally be released. We are so excited♡ Thank you for waiting... Let's make happy memories together!"